Ready to check out the newest businesses to open in Berkeley? From an Amazon brick-and-mortar store to a Neapolitan pizzeria, read on for the newest hot spots to make their debut around town. First, stroll past 3015 Shattuck Ave. and you'll find Munch India, a new Indian restaurant. 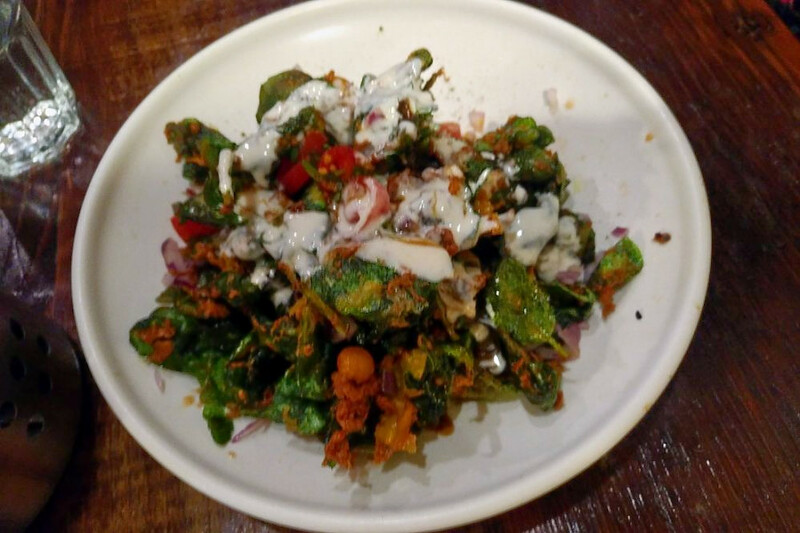 Yelpers are fans of Munch India: it's got five stars out of 10 reviews so far. It began life as a food truck, but has settled into the cozy space formerly occupied by Smokey J's BBQ. The dinner-only menu features fare from a variety of cuisines on the Indian subcontinent, from a Hyderabad-style roasted eggplant to the chef's special baked marinated salmon. 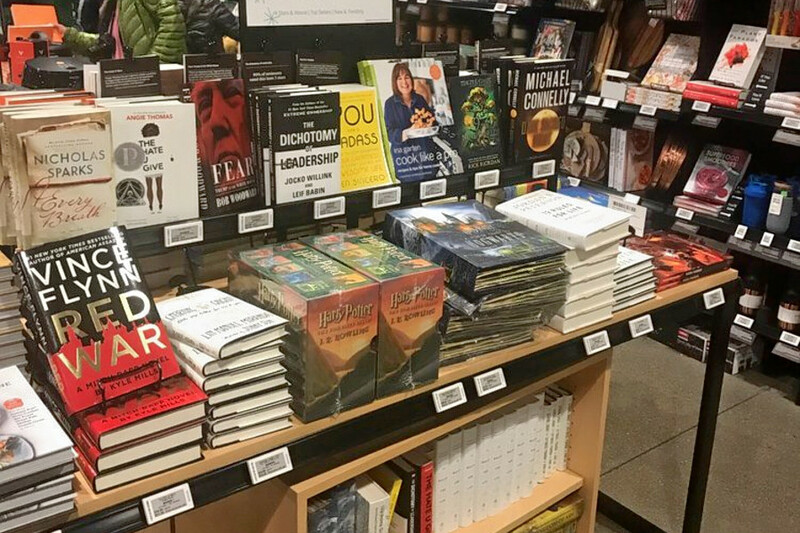 Amazon 4-Star is a new department store that's located at 1787 Fourth St.
One of only three such stores in the country, this brick-and-mortar outlet of the Seattle-based e-tailer makes physically available the top-rated products from the website. You'll find everything from books and games to kitchen gear and electronic devices. Amazon Prime members get the same discounts they'd enjoy if shopping online. 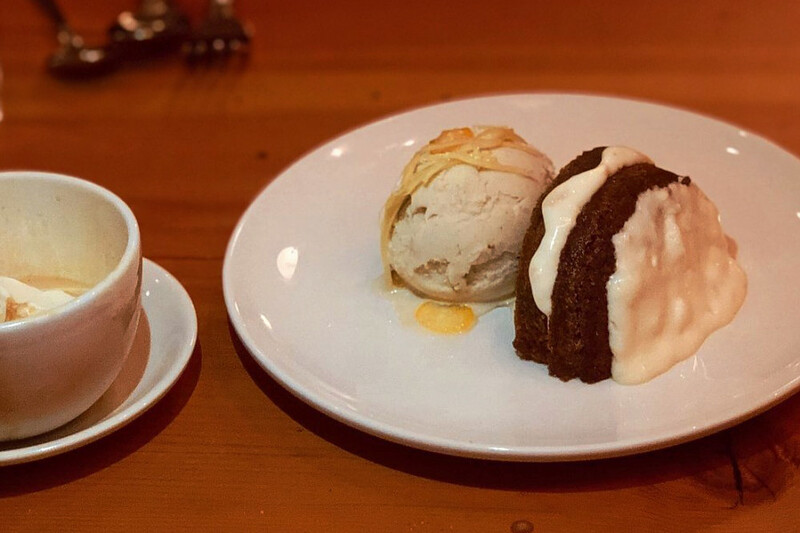 Creekwood is a new "California-Italian" spot located at 3121 Sacramento St. With five stars out of 66 reviews on Yelp, it's off to a strong start. 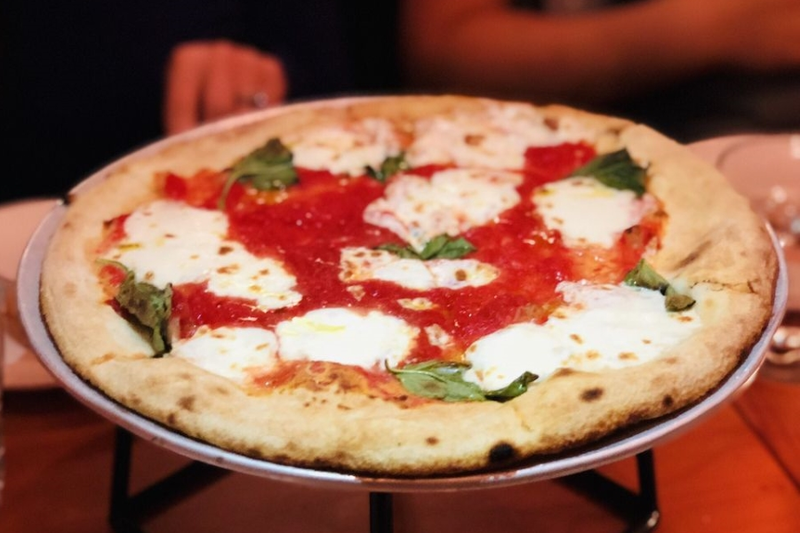 It specializes in Neapolitan-style pizzas made in a pizza oven, as well as fresh pastas, salads and sides like fried gnudi -- a gnocchi-like dumpling made with ricotta cheese instead of potato. Drinks include wines by the glass, cider, and beer on tap. Espresso drinks are made with coffee from Oakland's Mr. Espresso. Finally, Ijo Izakaya is a new sushi bar and izakaya that's located at 1463 Shattuck Ave. The menu includes raw options including nigiri and sashimi, sushi rolls and house "tapas", like yellowtail with black truffle ponzu sauce, and soy sauce-marinated tuna with yuzu sauce and fresh wasabi. 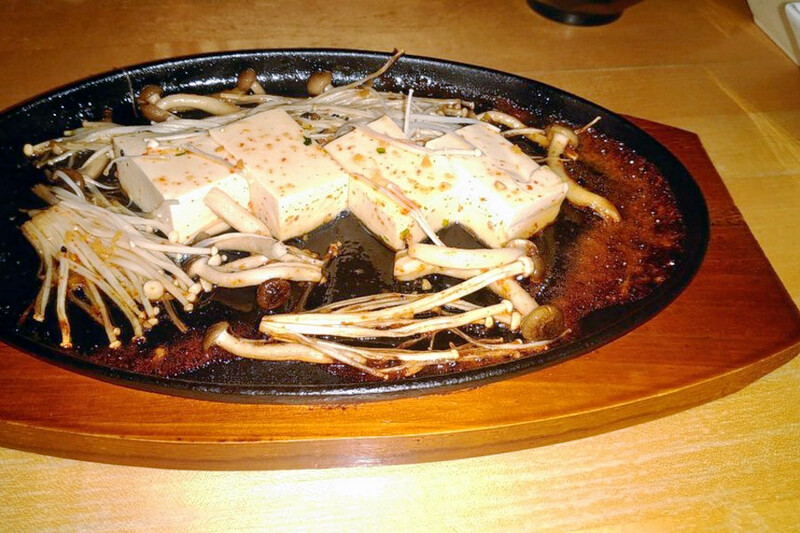 There are also cooked dishes, like whole grilled octopus, pan-fried tofu and sauteed shishito peppers. Finish your meal with desserts like green tea cheesecake, or fried banana with vanilla ice cream and chocolate sauce.